The Audit, Risk and Finance Committee assists the Board in its oversight of the integrity of financial reporting, internal control structures, audit functions, and compliance and risk management systems relating to the finance and audit functions. 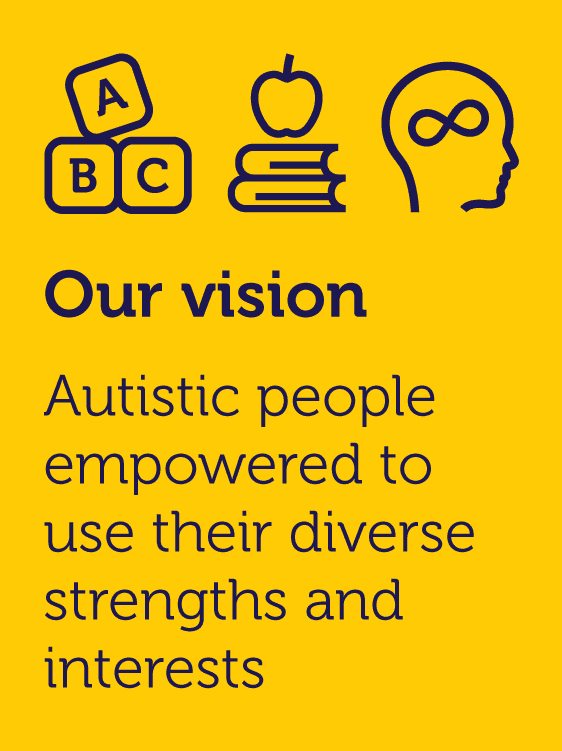 The committee ensures appropriate policies and procedures are in place to underpin best practice governance and to identify and manage corporate risk for Autism CRC. The Biobank Access Committee administers and governs access to the Autism CRC Biobank in compliance with guidelines issued by the National Health and Medical Research Council (NHMRC) under the National Health and Medical Research Council Act 1992. The Biobank Operations Committee leads the establishment and operations of the Autism CRC Biobank. The committee ensures the Biobank operation is consistent with best practice as documented in the Biobanks Information Paper (2010) issued by the National Health and Medical Research Council (NHMRC). The Remuneration Nomination and Selection Committee assists the Board in fulfilling its corporate governance responsibilities in regard to the selection and appointment of Directors to the Board and in the effective discharge of its responsibilities for appointment, review of performance of the Chief Executive Officer and overview of the Executive Team. The Research and Development Committee is an advisory committee of the Autism CRC Board comprising Essential Participants and Members appointed by the Board. The committee provides a forum for consultation among Essential Participants, provides a point of interaction between Essential Participants and the Board, and provides guidance and recommendations to the Board in relation to research and development undertaken within Autism CRC.